Every year more than a few hunters must be rescued from the wilds and high country of Colorado. Hunters get trapped by snowstorms, injured in various types of accidents or simply get lost in the woods. 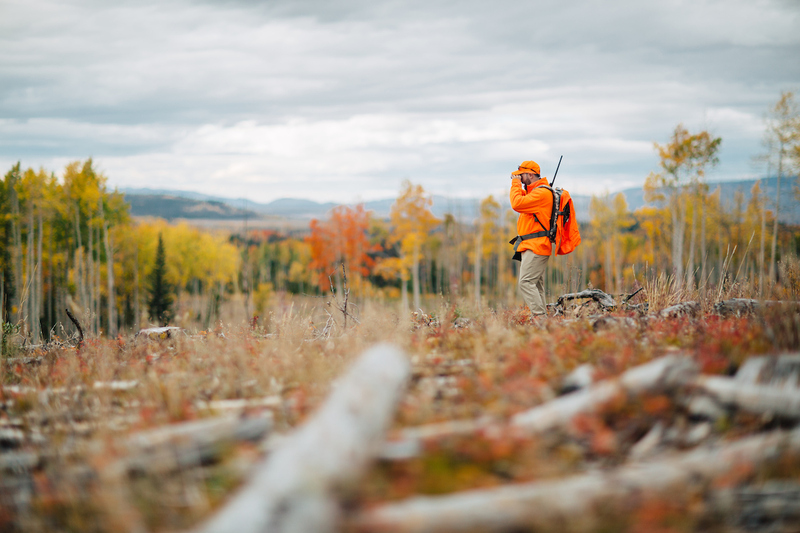 Hunters must remember that altitude can affect their health and their ability to move easily. And in the Rockies, weather can change quickly with fast-moving storms dumping a couple of feet of snow in just a few hours. Be prepared for all types of weather - wet, cold, dry and hot. Take appropriate clothing and the right camping gear. If possible, especially for those coming from lower altitudes, spend a few days at higher elevation just before the hunting season to allow your body to acclimate. Heavy snowfall can occur starting in September. High-country hunters, especially those who backpack into wilderness areas and have to get out on foot, need to watch the weather closely and pick their escape routes before they choose a campsite. Snow can obliterate trails or make them impassable. Survival experts recommend that you never go into a wilderness area alone. Unavoidable accidents do happen that make self-rescue impossible. Learn how to use a compass, take a map of the area and orient yourself before leaving camp. Explain to your hunting partners where you'll be going and when you plan to return. Always carry a survival kit and know how to use it. Such a kit should include a knife, waterproof matches, fire starter, compass, reflective survival blanket, high-energy food, water purification tablets, first aid kit, whistle and unbreakable signal mirror. If you get lost, sit down, regain your composure and think for a few minutes. Many times, people who are lost can figure out where they went wrong and make it back to camp. If you truly don't know where you are, stay put. Survival experts explain that survival is 80 percent attitude, 10 percent equipment and 10 percent skill and knowledge. If you are caught in a storm or forced to spend the night out, there are three keys to survival: shelter, fire and signal. If you can't find camp and have to overnight in the wild, your first priority is shelter. Even if you have nothing else going for you - no fire or food - an adequate shelter that is warm and dry will keep you alive until rescuers find you. That means anything from an overhanging rock shelf to a cave, a timber lean-to or snow cave. Always prepare for the worst and build a shelter that will last. Cut boughs from evergreen trees and use them as padding and for covering. Dress in layers and take extras with you. Put on layers before you become chilled and take off a layer before you become damp with perspiration. Staying warm is a process of staying dry. Do not dress in cotton - it becomes wet easily and is difficult to dry. Use wool, wool blends or synthetic clothing that wicks moisture away from skin. Be sure to carry a quality stocking cap that is made of wool or synthetic fleece. You lose up to 45 percent of your heat around your head, neck and shoulders. Winter headgear should conserve heat, breathe and be water repellent. The old saying, "If your feet are cold put your hat on", is good advice. Use water-proof footgear, wool or synthetic socks, and always remember to carry gloves. Fire is the second priority if you are forced to stay out overnight. Know how to build a fire even in wet or snowy conditions. That means carrying a lighter, metal matches or wooden matches in waterproof containers and a fire-starter - such as steel wool, cotton or sawdust saturated with paint thinner or alcohol. Camping stores sell a variety of fire starters. Experiment with various materials before going into the field. A fire will warm your body, dry your clothes, cook your food, and help you to signal for help. The third priority is signaling. This can be done by fire--flames at night or smoke from green branches during the day; with a signal mirror in bright sunshine; and with sound-- hence the whistle. You can live up to three or four weeks without food. You will, however, be more efficient and alert, and have more confidence if you are able to satisfy your hunger. So carry some high-energy food in your survival kit. Water is more important to survival than food. Your body needs about three quarts of water a day to metabolize its energy reserves and carry away waste. Carry iodine tablets to add to water taken from streams or snow banks. Avoid drinking ice-cold water which can cause your body temperature to drop. Altitude sickness is another danger. Hunters who are fatigued, cold or exhausted are vulnerable. At the very least, altitude sickness can ruin a hunting trip; at the worst, it can be fatal. 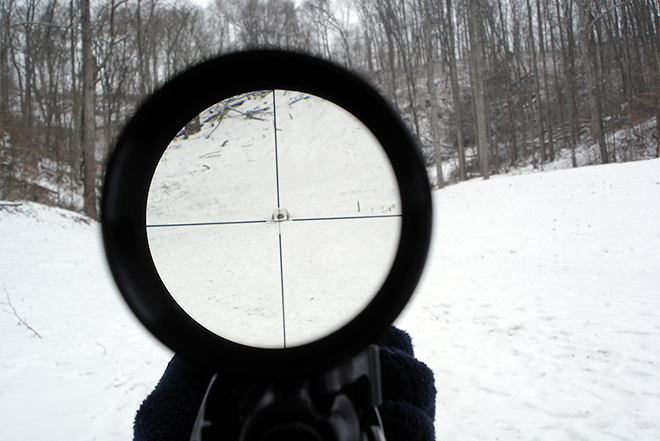 Hunters who are coming to Colorado from low altitude areas should be especially careful. Take time to acclimate and do not move quickly above 8,000 feet. Symptoms of altitude sickness include shortness of breath, fatigue, nausea, headache and loss of appetite. To avoid altitude sickness get in shape, limit alcohol consumption, acclimate for a few days before the start of the season and drink lots of water. Staying hydrated is a key factor in reducing your chances of getting altitude sickness. 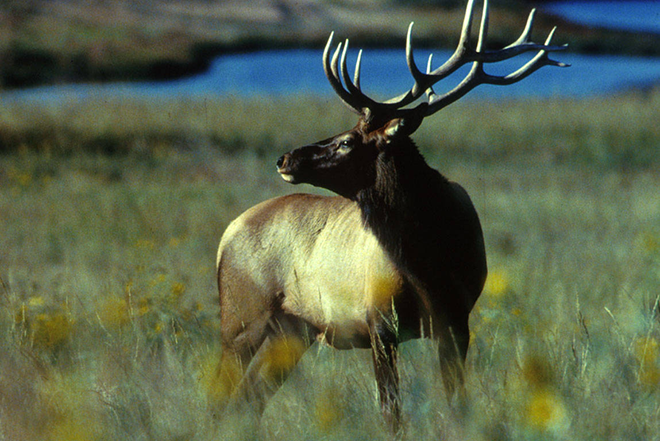 Hunters with any heart problems should be extra careful in Colorado's high country. If you have a heart condition you should keep any prescribed medication with you at all times. Inform your hunting partners of your condition. Finally, be sure to leave accurate information at home about where you're hunting and when you'll return. Hunting Tips - Are You Hunting Ethically?